17th October, Radisson Blu Hotel in Dubai, UAE. This month, DiliTrust were proud sponsors of the 44th Global Legal & IP ConfEx for the second time in Dubai. 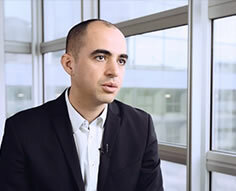 This year’s edition focused on the EU’s new privacy legislation, General Data Protection Regulation (GDPR) and Intellectual Property (IP) within the Middle East. 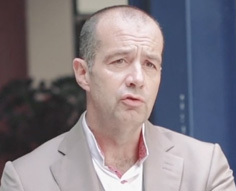 The Global Legal Conference brings together practitioners and experts to analyse the new role of legal professionals as well as new technology issues in the legal landscape. The event featured an introductory keynote about changes in technology, a learning lab as well as networking and one-on-one business meetings. The event took place in the historical Radisson Blu Hotel, the first five-star hotel to open in Dubai Deira Creek. It brought together In-house Legal Counsels and lawyers from all over the United Arab Emirates and further afield who shared their insights with solution providers and actors in the industry. 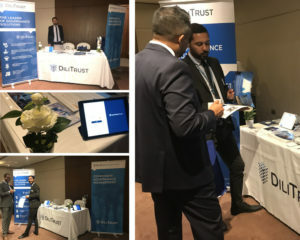 DiliTrust was a proud sponsor at the conference and the DiliTrust team were on hand to talk to attendees about DiliTrust Governance, our legal collaborative platform. The DiliTrust team facilitated demonstrations of the product and illustrated the features of the software to attendees. The conference ended with an award ceremony and DiliTrust was particularly honored to receive a sponsor’s appreciation award. DiliTrust would like to thank Event 4 Sure for their organization and the opportunity to attend 44th Global Legal edition!